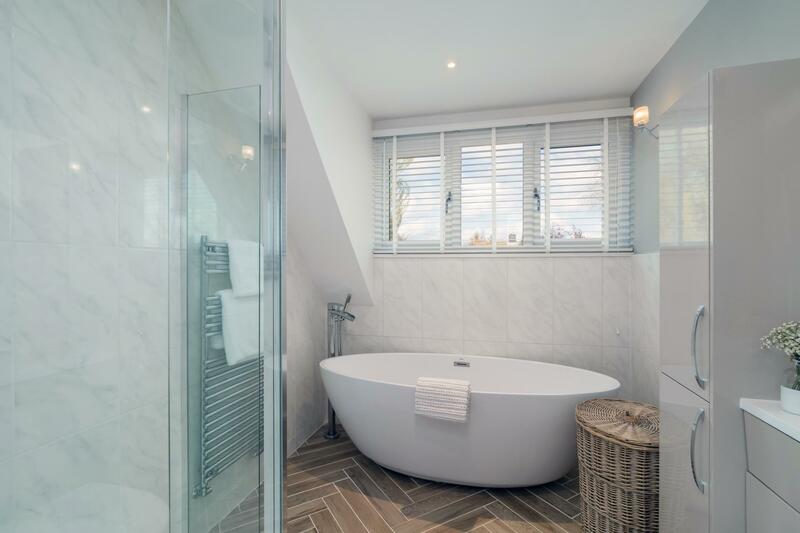 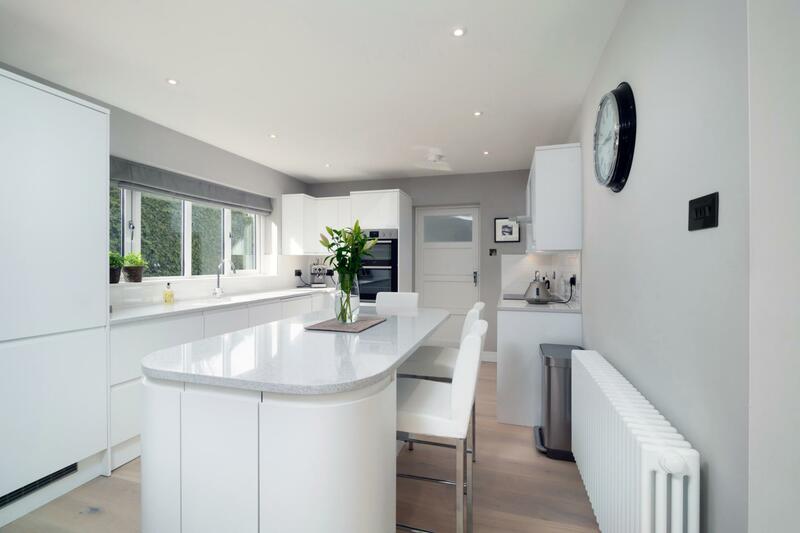 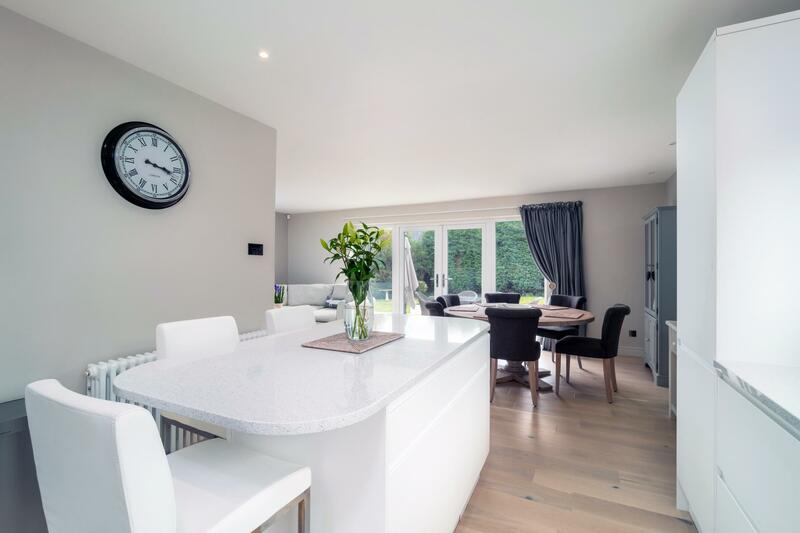 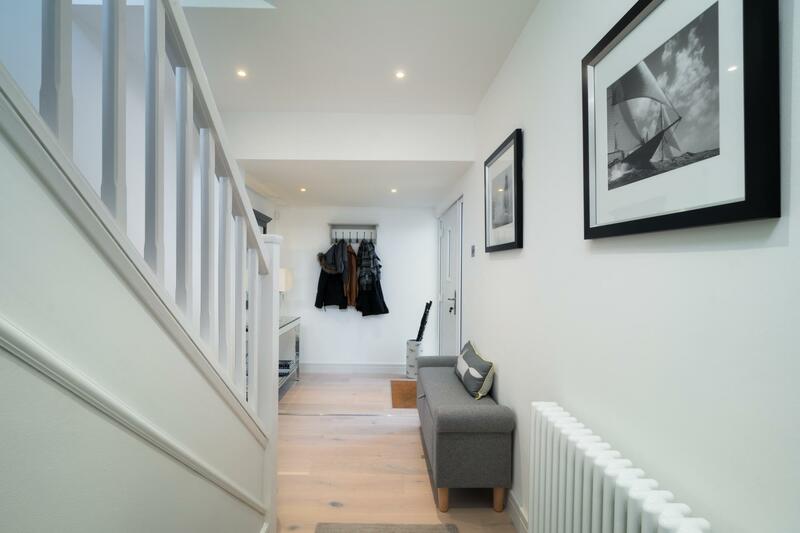 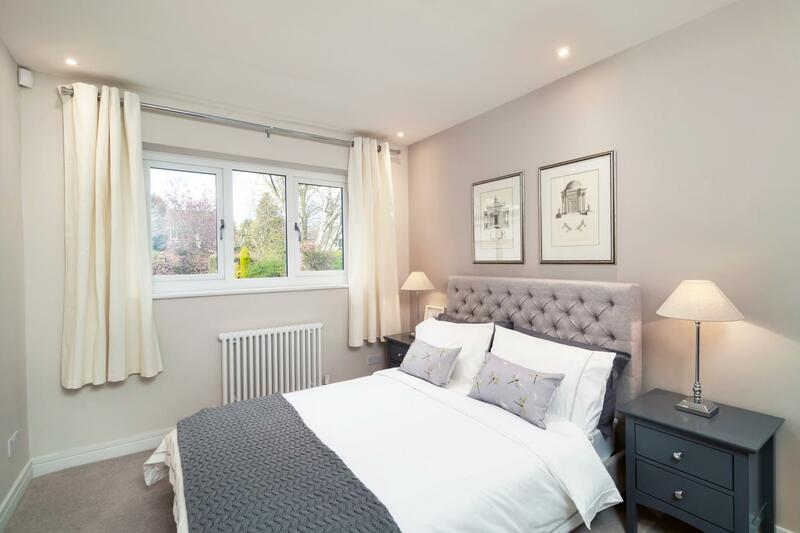 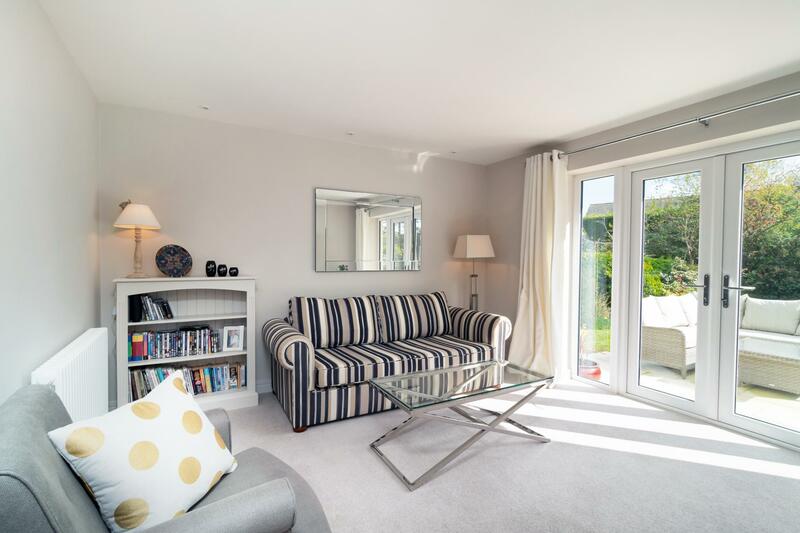 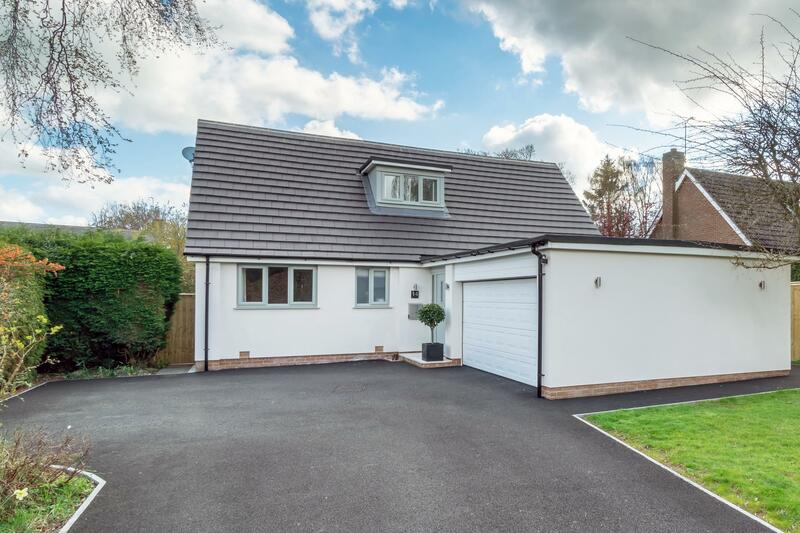 An impeccably-presented four bedroom, detached dormer bungalow which has been fully refurbished to include modern fixtures and fittings. 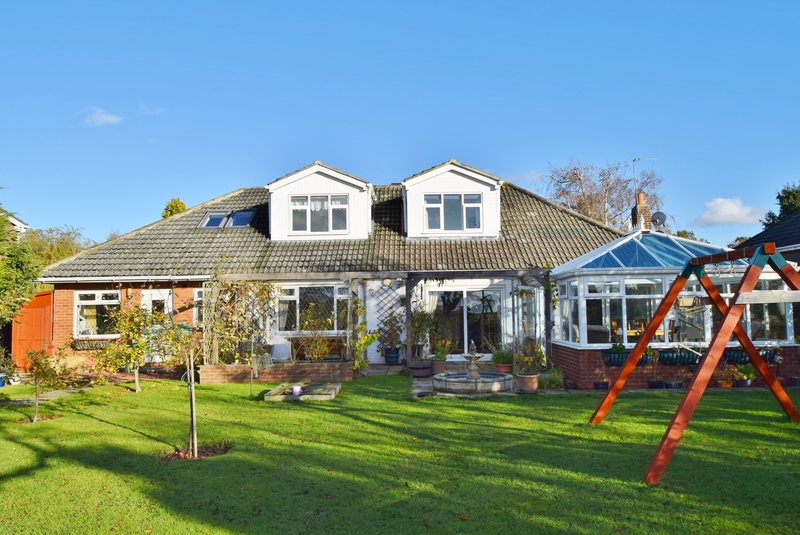 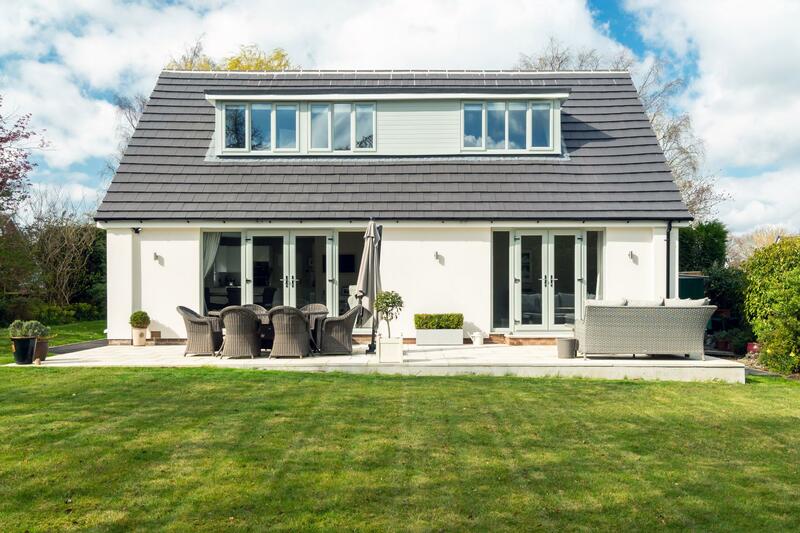 The present owners have spared no expense in creating an enviable family home with a versatile arrangement and well-tendered gardens. 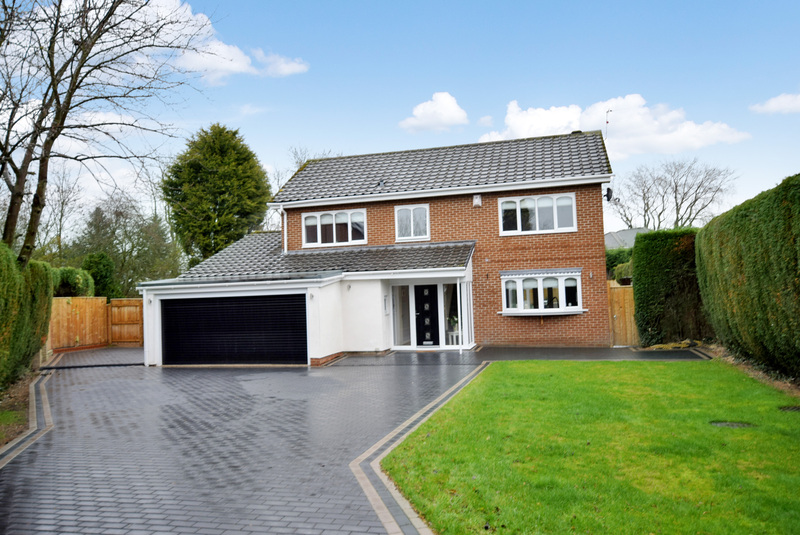 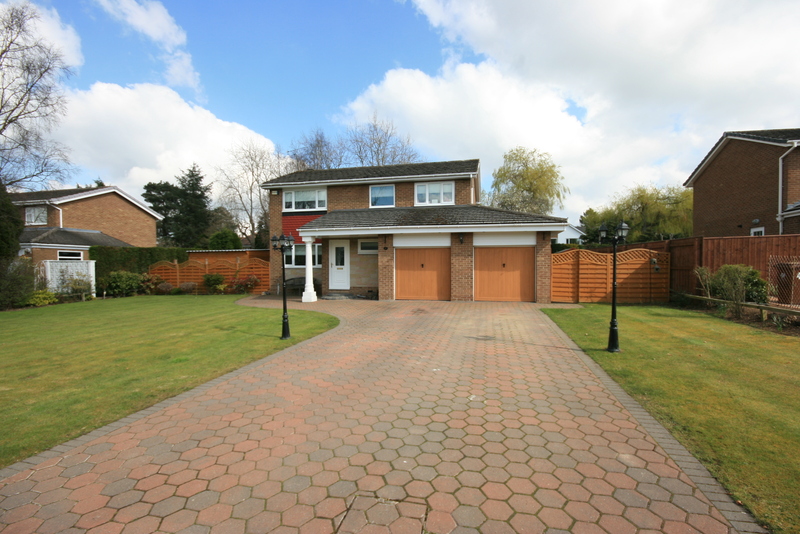 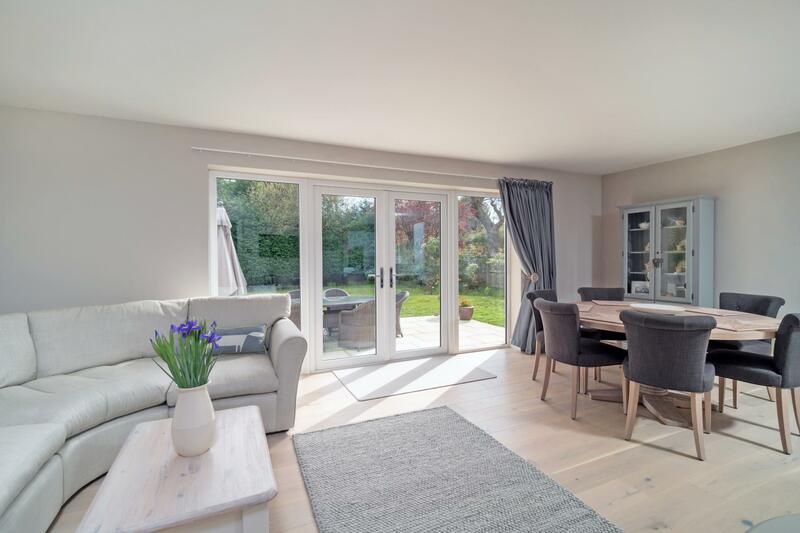 This excellent family home offers well-balanced accommodation with the focal point being a superb open-plan living area with fully integrated kitchen, dining area and living area with doors leading to the rear gardens. 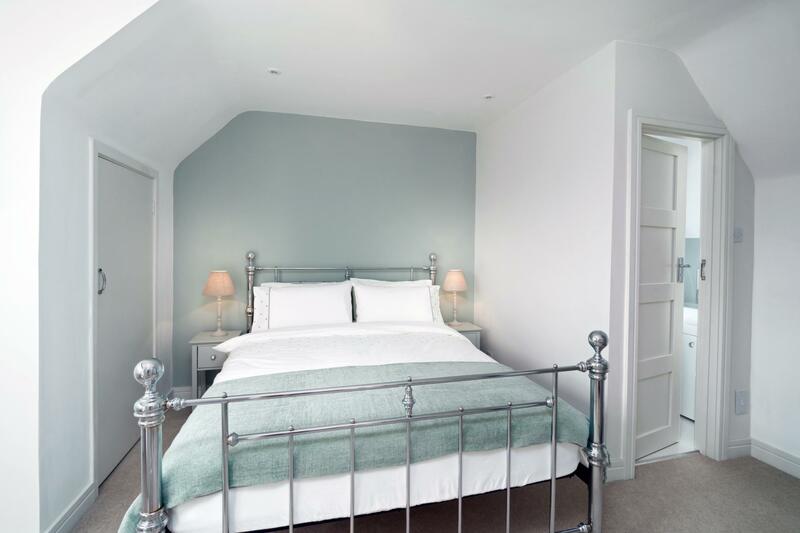 Accessed from the hallway there is bedroom four currently being utilised as a snug giving access to the gardens, utility room, family bathroom and third bedroom. 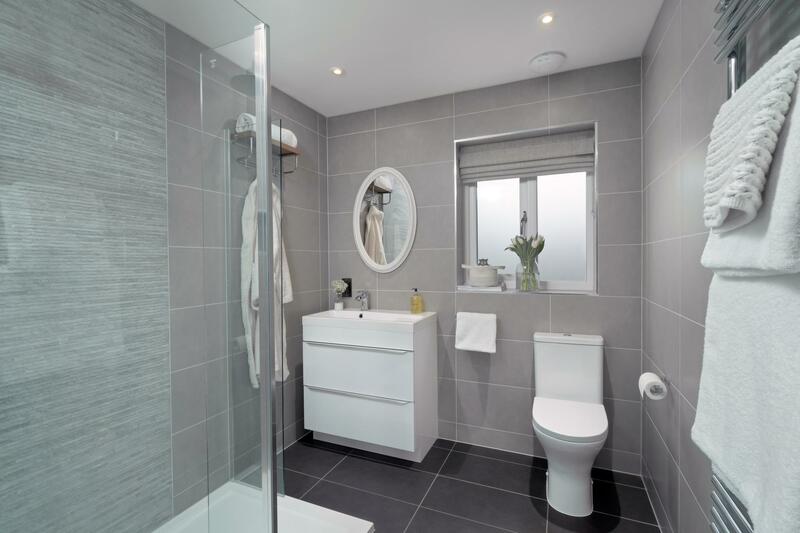 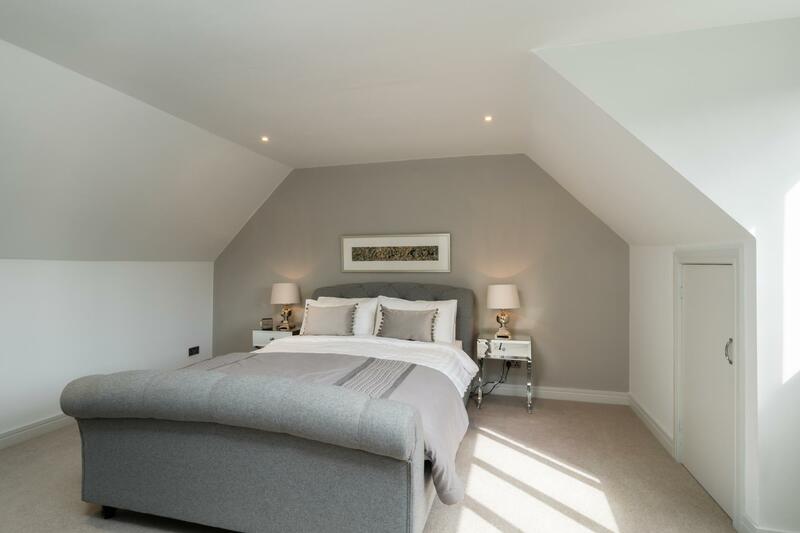 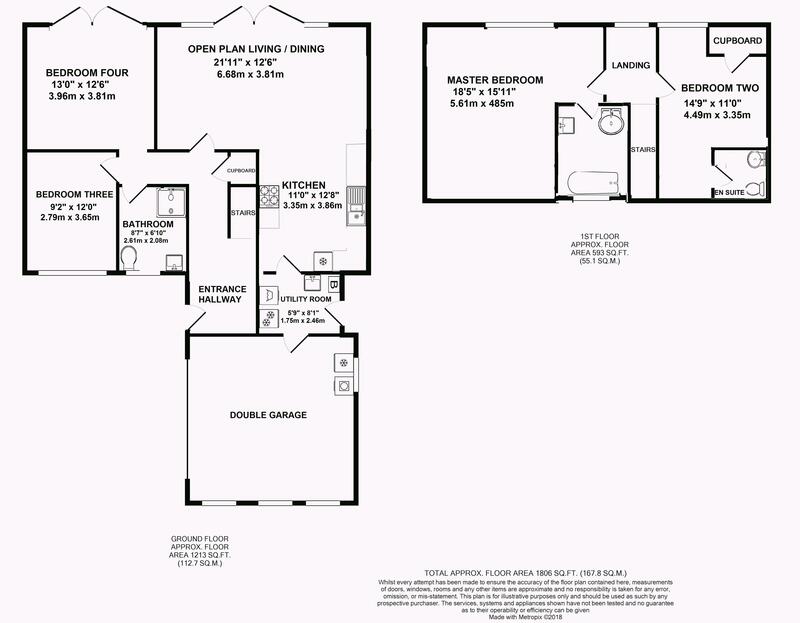 The ground floor is complemented by a guest suite ad stunning master suite to the first floor. 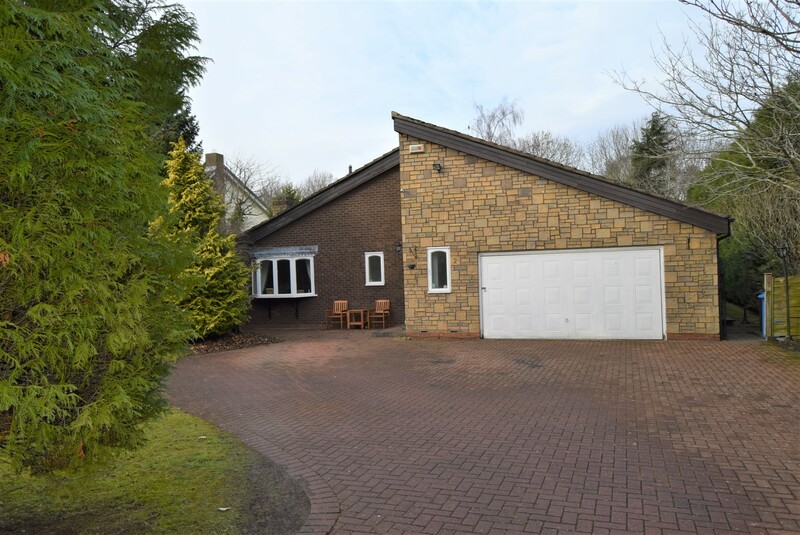 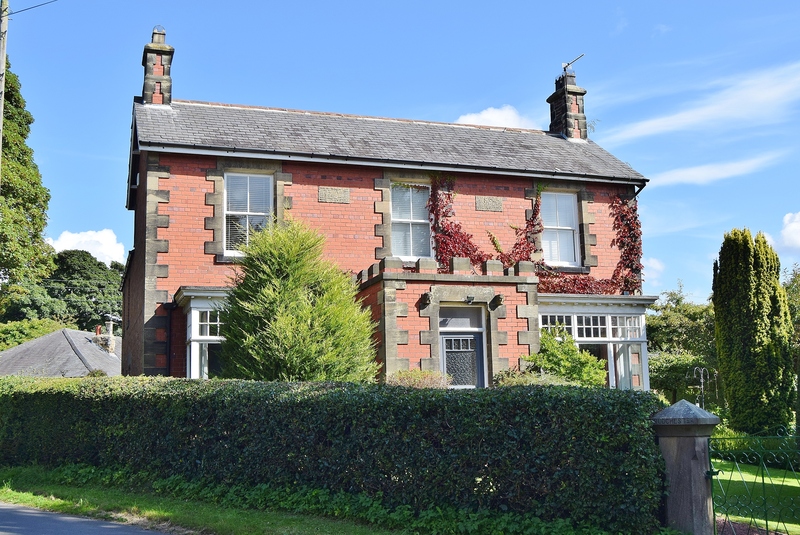 The property occupies a mature site which is mainly laid to lawn, with established trees, hedgerows and shrubs to the borders. 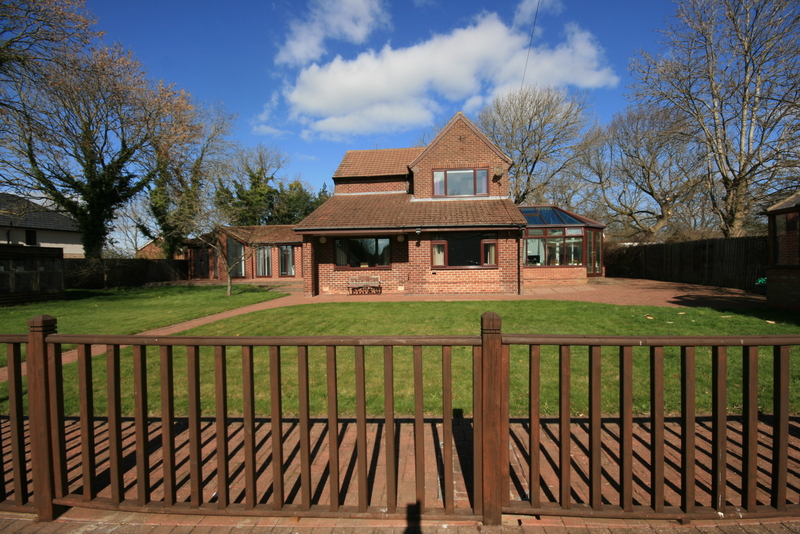 The south facing rear garden has a large terrace for entertaining - offering privacy and prolonged periods of sunshine.